It was a huge ripple in the internet pond last week: AB InBev, the world’s largest brewer who controls more than 30% of global beer production and sales, has acquired a minority stake in Ratebeer already in 2016, as reported by Good Beer Hunting. The deal was deliberately kept secret from the (larger) public. The bear geek community is still in shock because of the news. Nobody had expected Joe Tucker, the founder of Ratebeer, to sell (part of) his “child” out to the brewery where most of the fan base of his site seems to be very weary of. But then again, no-one had expected that over a period of two years, a few dozens of craft breweries would sell out to beer whales like Heineken or AB InBev. Nothing seems sacred, nothing seems safe, many beer geeks will think now. Should we worry about this ever-increasing sale of what began as an idealistic beer revolution against – for convenience – the big-cap? Or is it part of the normal growing pains of an exciting industry? I think we can answer, and should answer, both questions with “yes”. Yes, it is part of the normal growing pains. There will be many more transactions between large and small breweries. There are small breweries founded today with no other purpose than to sell them to anybody as soon as possible: there are lots of savvy gold seekers amongst the so-called craft beer brewers. 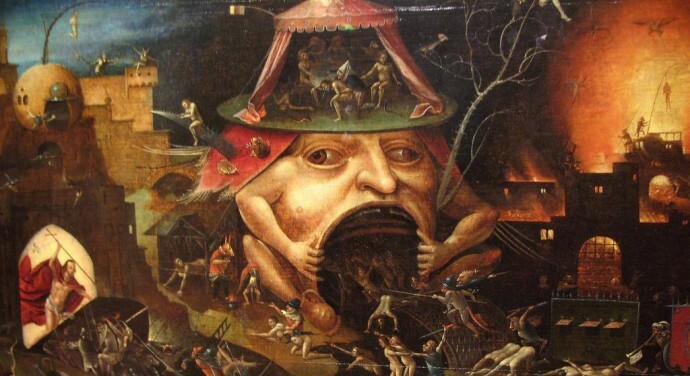 However, such is life. The beer world is not better than any other. Why then do we have to worry about the ongoing selling out to big capital? 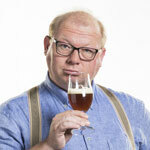 What threat is there in the acquisition of small brewers, or in a participation in Ratebeer? Do these developments not create a chance for new breweries, new beer communities? I do not think so. There will undoubtedly be people who will still start a brewery because they like to make good beer and wonder how far they can come. But the beer world has changed so quickly and fundamentally in the past ten years that most of the idealists by now have already begun. 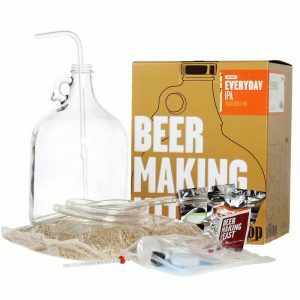 I dare say – without wishing to express a value judgment – that almost everybody who starts something “beery” these days only does so for the money. The driving force of ‘passion for good beer’ is no longer the primary reason to embark on a beer adventure. Beer brings bread on the table, it’s as simple as that – and sometimes it is a very rich sandwich: one billion dollars for your 25-year-old brewery, that’s not a tune sandwich. Most ‘new idealists’ are first and foremost cool calculators. The ‘craft’ beer world has grown up. 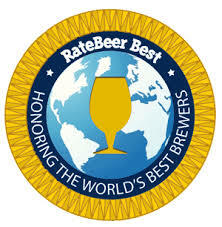 Yet, when I heard about the news about AB InBev’s participation in Ratebeer, I felt shivers down my spine. I do not think AB InBev is about influencing Ratebeer. They are not going to try to influence the ratings of their beers (positively). Also, they are not in it for the revenues – at least, not in the short term. Many of the acquisitions made by AB InBev in recent years are not about the acquired cash flow or profits in the short term, or even medium term. The acquisition of Bosteels in Belgium, for example – I wrote an open letter to AB InBev boss Carlos Brito on it, who never replied – has no visible influence on Brazilian megabrewer’s operating result. So why did I get those shivers? 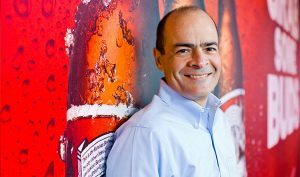 If AB InBev is not in it for the short or medium term, then it is in for something in the long term. These acquisitions are not acts of philanthropy or otherwise charity. 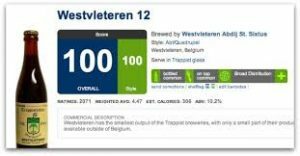 They fit into a potentially frightening pattern, because in addition to a handful of breweries and Ratebeer, AB InBev also owns some web shops that supply (craft) beer to consumers, and one of the biggest suppliers of everything home brothers need. Of course, the threat is above everyone’s head that AB InBev builds on direct control over the entire distribution column, from kettle to throat, and perhaps builds on a direct grip on the consumer itself. The potential dominant position in the distribution chain is a real threat, especially for others active in it, such as shops, supermarkets, small brewers, wholesalers and other smaller parties. However, there will be a recovery, and consumers who do not want to buy from A will automatically create space for party B to fill the gap. However big and real this threat may be, I got those shivers because of a potentially much bigger threat. Web shops (who orders what, when and how often), home brew supplies (who buys which malts and hops, what is being brewed, and how often) and rating communities (who drinks what, where and when, how often and with who, and how do you all rate that): it’s all data. All kinds of relevant information about individual consumers, all about their patterns of consumption, their spending patterns, and the changes in it – all data that a producer would possibly want to know, and then some. That’s what AB InBev is buying: data. AB InBev seems to be perfecting what George Orwell was already afraid of when he described in 1949 how the western world might be like in 1984. It was a place in which the individual enters into a completely unprecedented struggle against totalitarian rule. Nobody was safe for Big Brother. 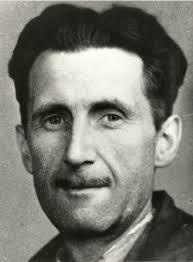 It was a warning against totalitarian regimes, such as Nazi Germany that was just defeated and Stalin’s Soviet Union. 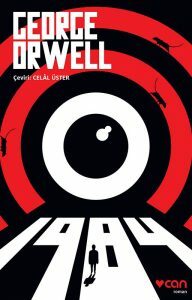 In his book 1984 the government not only knew what you did, where, when and with whom – it even knew what you were thinking. Some thoughts were punishable. 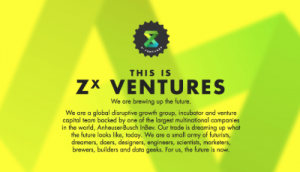 The western world has largely evolved into another model, but present day ‘data crunchers’ such as the ZX Ventures data geeks can look deep into your soul. They know you almost better than you know yourself. I’m curious about your comments. I also made a new poll: on the right side of the page, just search for it. Thank you for filling in.